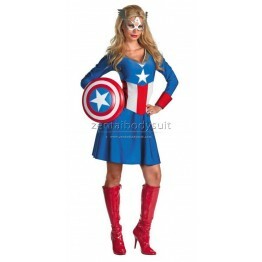 This dress is made of Lycra spandex fabric, can be washed, the metal can not be washed, Clothes inc..
Captain Britain was initially intended to be a British equivalent of Captain America. 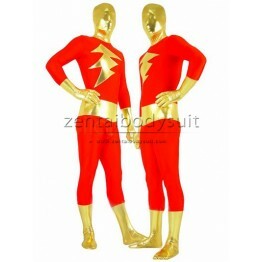 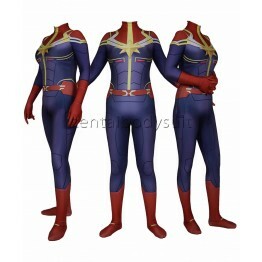 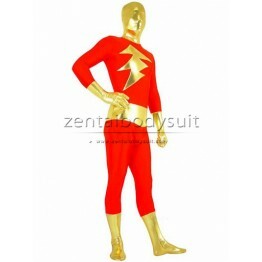 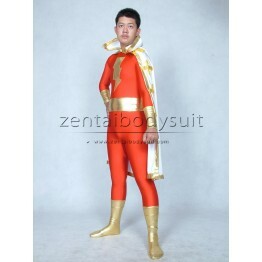 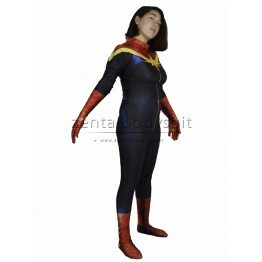 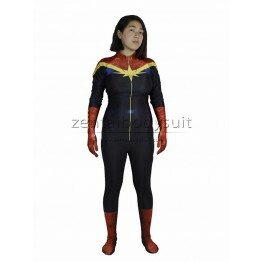 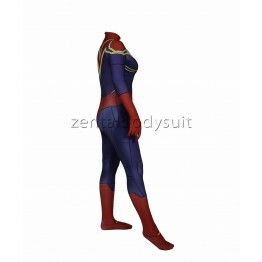 This suit is ..
Captain Marvel is a fictional superhero. 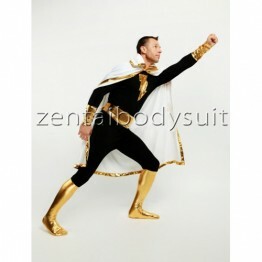 He is the alter ego of a normal human. 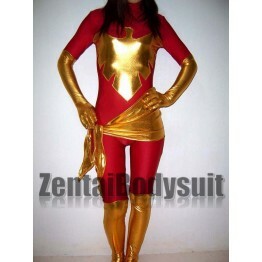 This suit has no cap..
Snowbird is a Marvel superheroine, one member of the Canadian team Alpha Flight. 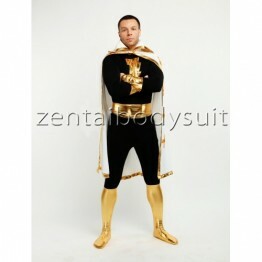 This suit is made o..